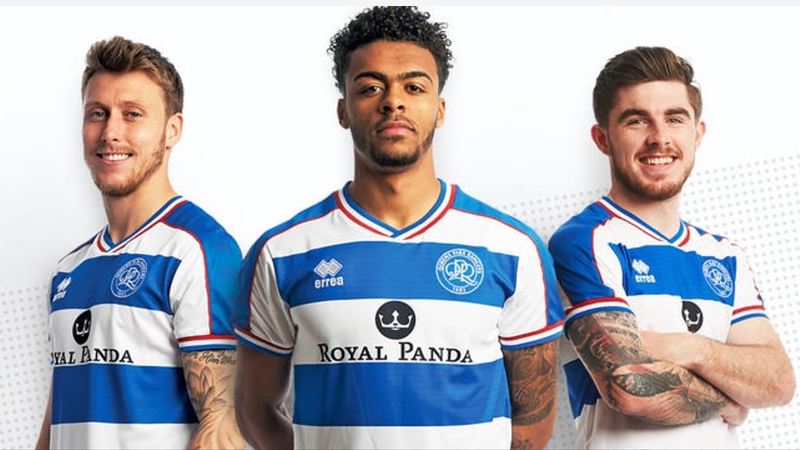 The history of QPR kits is a long and interesting one. Going back to 1882 would be rather time consuming and difficult to be precise about, so this blog starts in 1973/74 when QPR kits started to get more interesting and varied. Each season will be updated over time - if you've got a rare match worn shirt or something we've missed out altogether, please send us a picture and we'll add it to that particular season. We're up to date now and will endeavour to continue to add to the seasons as much as we can.